Refined and sophisticated cabin. Strong but economical 3.0 TDI engine. Feels well built and robust. Handles impressively well for a large 4x4. Not available with seven seats. Hybrid version refined but not as punchy as the diesels. 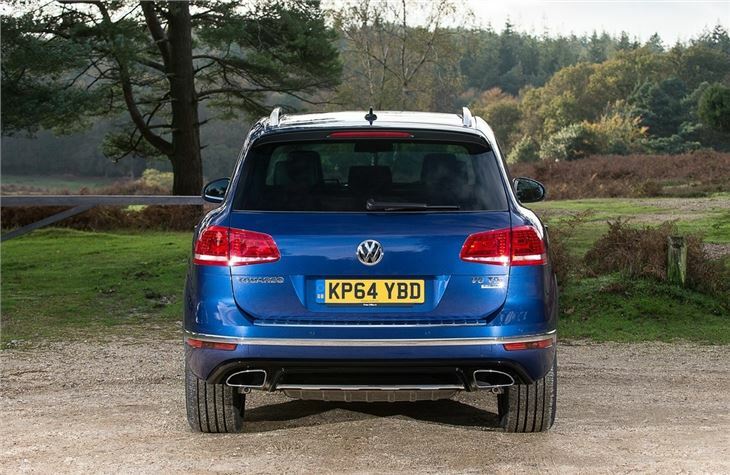 The first Volkswagen Touareg built up a reputation as strong but refined 4x4 that was also genuinely capable in proper off-road situations - something which can't be said for many new 4x4s on the market. 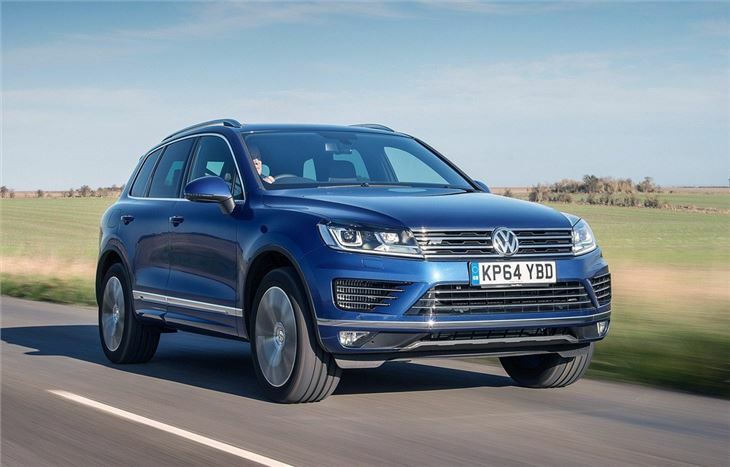 This second generation Volkswagen Touareg builds on that with considerable improvements all round, including the introduction of a hybrid engine - the first time this has even been seen on a Volkswagen. The hybrid model uses a supercharged 3.0-litre engine along with an electric motor, which combined deliver an impressive 380PS. At slow speeds it can run purely on electric mode, while the electric motor can also boost the petrol engine when accelerating. This means CO2 emissions are far lower than a similar-powered conventional petrol engine, while economy is better too. However it's the diesel engines that impress much more and make the hybrid seem a little lacklustre. 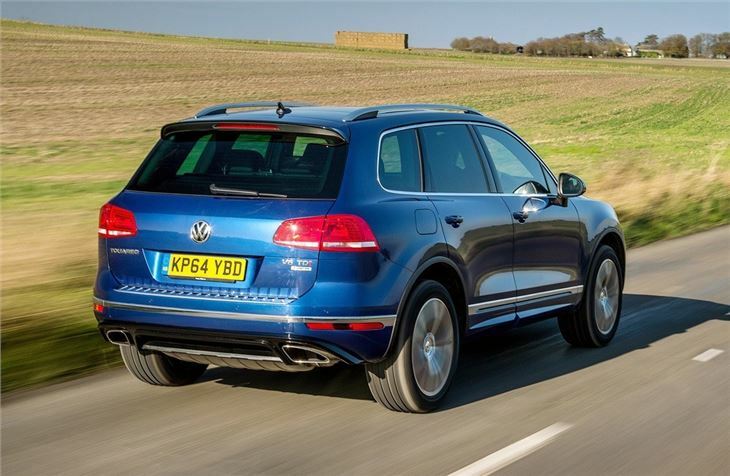 Most people choose the excellent 3.0 TDI and it's the engine best suited to the Touareg with good pulling power, a smooth nature and economy of 38.1mpg. There's also a 4.2-litre V8 diesel which is thunderously fast. 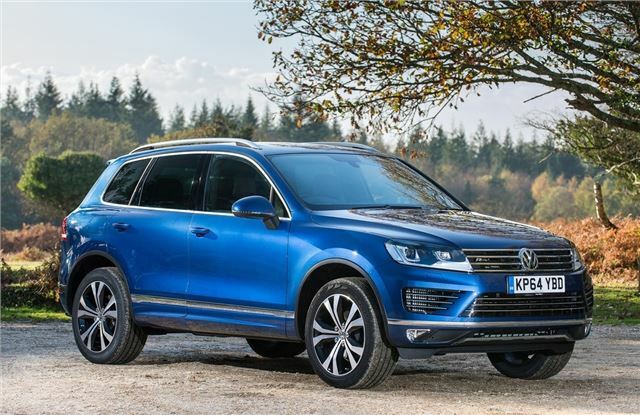 While on the outside this Touareg may not look radically different from the previous model, inside it's a very different story. The cabin has been given a major upgrade and feels far more upmarket with a modern luxury-car appearance plus superb fit and finish. 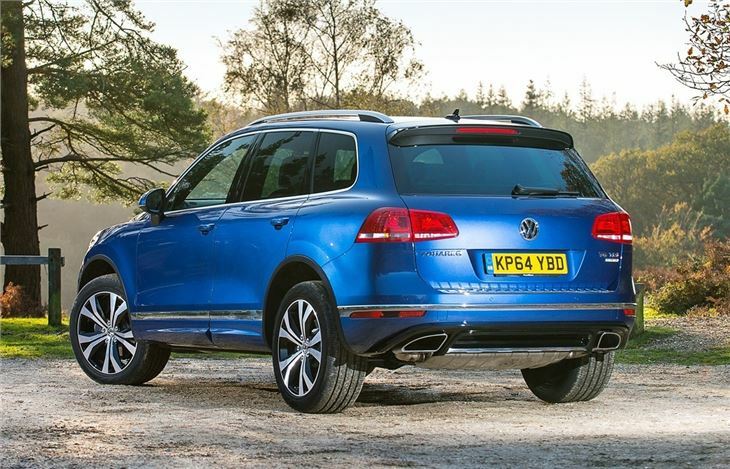 As before, the Touareg is a great all-rounder that's as happy towing a horse box as it is cruising on the motorway. 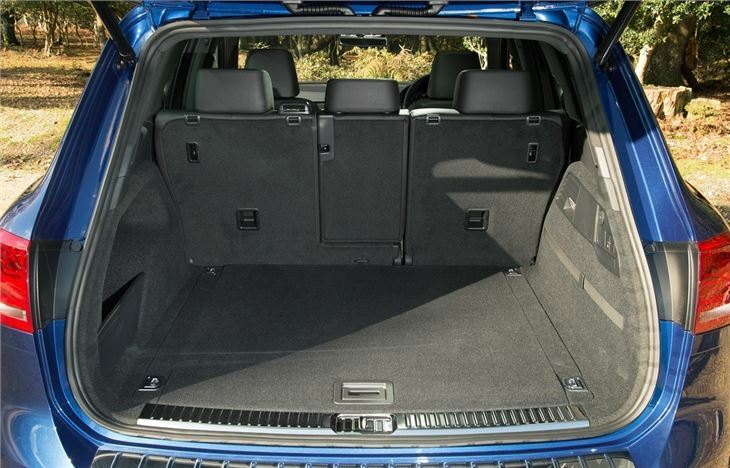 It also handles amazingly well for what is a large vehicle and feels agile on corners without too much body roll. A real hidden gem of a car that just keeps growing on me.